What's the weather forecast for Bear Mountain this week? Check out the long-range weather forecast for Bear Mountain, including temperature, predicted snowfall and wind details at the summit and base throughout the day for the next week. Tab over to overview or Hour by Hour for alternative views of the Bear Mountain weather forecast. 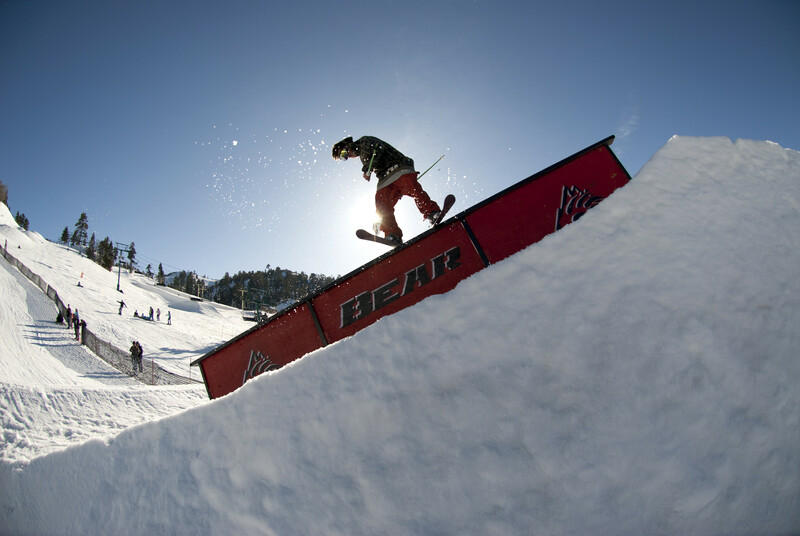 Get Snow Reports, Powder Alerts & Powder Forecasts from Bear Mountain straight to your inbox! Trails are a little icy except for the very upper parts of the mountain. Short lift lines, but trails still feel a bit crowded. PARK-Green, Blue, Black, Diamonds? This is the Mtn where pros go to learn!!!! CO? Gi back to Colorado dude! There was good layer of snow everywhere, but one black was pretty icy.